The National Multiple Sclerosis Society is partnering with Interbike to present Bike MS in Las Vegas on Saturday, Sept. 19. Participants will choose between 30 and 50 mile route options, both offering spectacular views of Las Vegas. 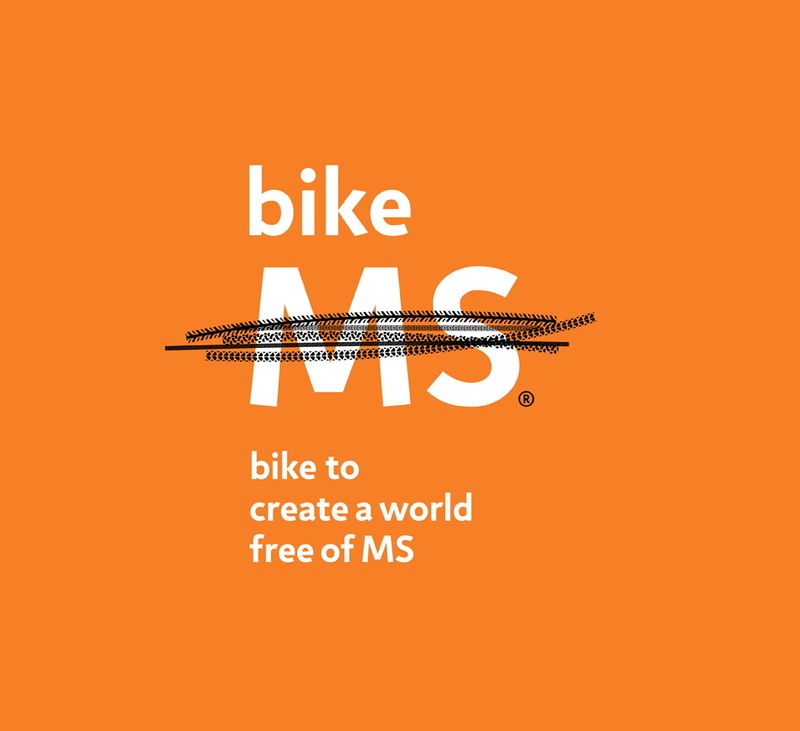 To participate in Bike MS: Las Vegas, each rider agrees to raise a minimum of $100 to support life-changing programs and services, and to fund cutting-edge research to stop progression, restore function, and end MS forever. Riders can sign up as individuals or form a team. Registration is available online at bikeMSlasvegas.org. Bike MS is back in Las Vegas and has partnered with Interbike to bring you a one-of-a-kind cycling experience. Enjoy the wide roads connecting the strip to the beautiful natural scenery surrounding Las Vegas with 30 and 50 mile ride options. Plus, Bike MS: Las Vegas participants who meet the $100 fundraising minimum will also receive a complimentary entry to Interbike’s Customer Appreciation Day on Friday, September 18 at the Mandalay Bay Convention Center. Interbike’s Customer Appreciation Day allows the public to experience the latest in bikes, gear and technology from more than 1200 brands that exhibit at the trade event each year. Besides having the opportunity to see the latest products and chat with company executives, attendees will be able to test bikes on Interbike’s new indoor test track – The Circuit presented by Shimano. Here riders can hop aboard e-bikes and test their power over the on-course hill, roll through obstacles on fat bikes, and more. So join us for an event that’s more than a ride – it’s about anticipation, camaraderie, personal accomplishment, and the knowledge that you’re changing lives… making every mile that much sweeter. Bike MS will take you further than you’ve ever gone before. Don’t just ride, Bike MS.